Green sprouted garlic is somewhat of a delicacy and is usually only found at farmers markets, but is also very easy to grow! It grows fast and adds an incredible, fresh flavor to any traditionally garlic-laced meal. 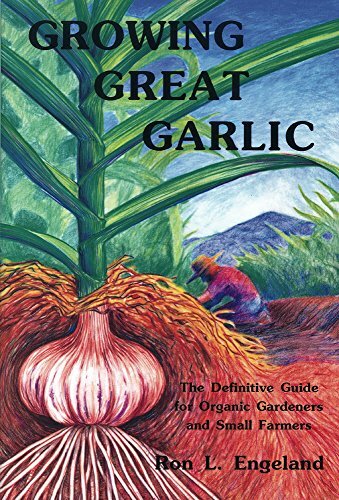 Green garlic and garlic that you plant in the fall come from the same source - garlic cloves planted in the ground - but they yield much different results. 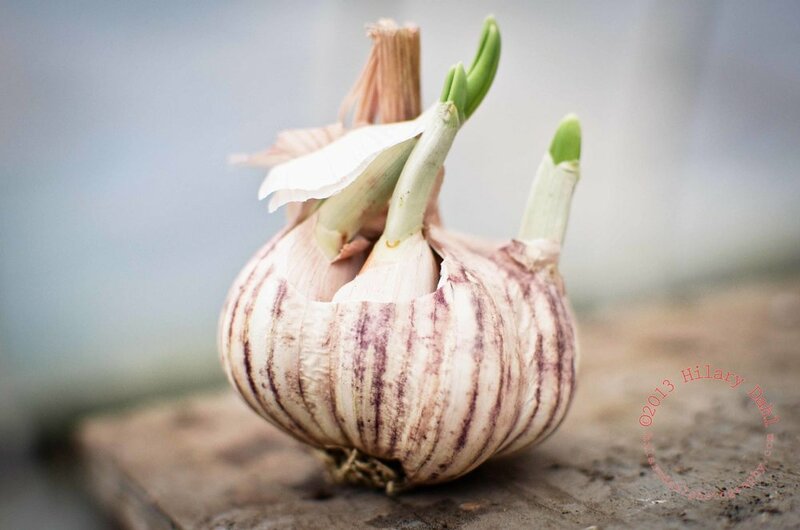 If you are growing green garlic, which means growing the crop for a thin, fresh shoot rather than a bulb for storage, the planting, timing and care of your crop will be a bit different from what you would expect when growing garlic for bulbs. Green garlic is a short season crop, so it’s great for gardeners who didn’t get a chance to plant garlic the previous fall, or who are gardening in smaller spaces. Your garlic should start to sprout a few weeks after planting (depending on soil temperature), and is ready to harvest at any stage of its growth! We usually like to wait until the plant is around 6-8" tall so that the stalks long, but still tender. If your stalks start to become tough, trim them off. 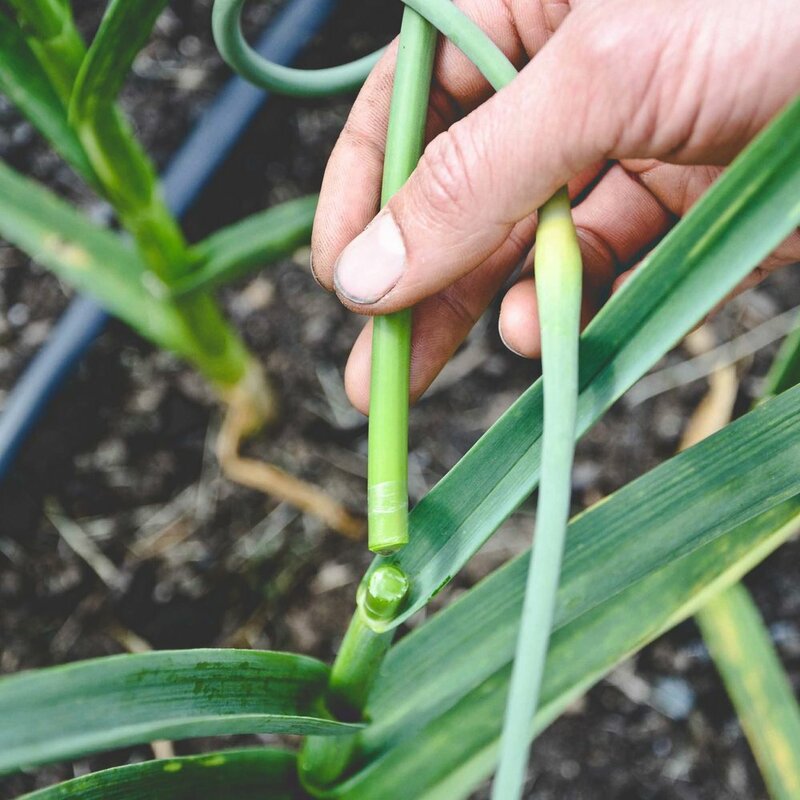 Green garlic vs. garlic scapes: Green garlic is an entire young garlic plant that is harvested early in the season before the bulb is fully formed. 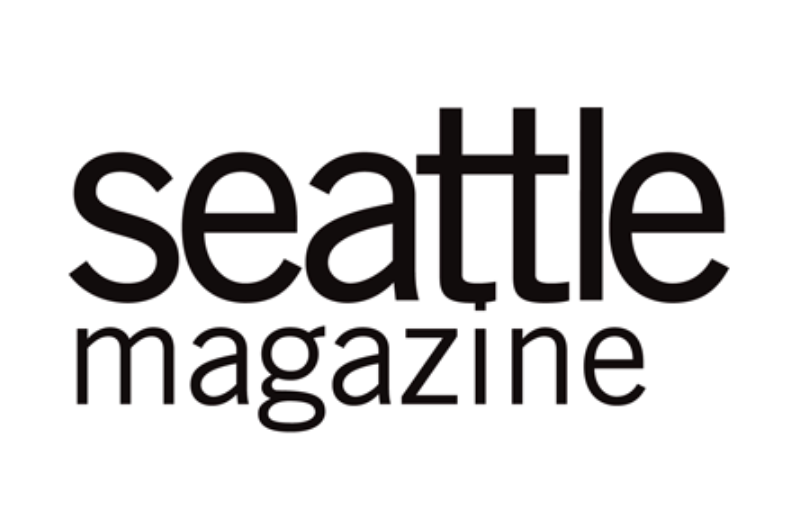 Garlic scapes are the flowering stalk that the plant sets towards the end of it's lifecycle. 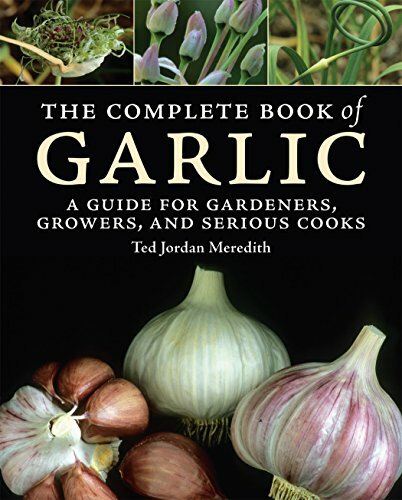 Two Excellent books on growing garlic! !